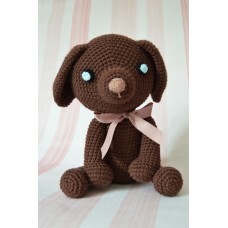 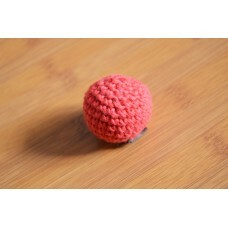 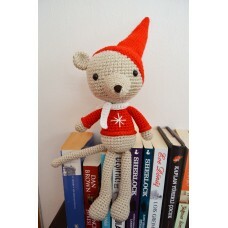 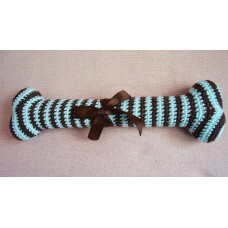 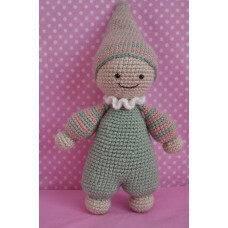 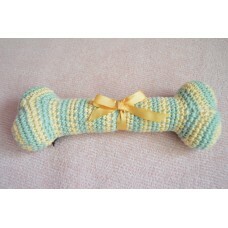 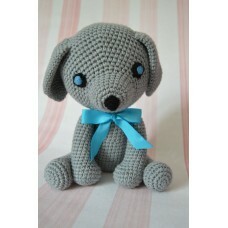 Amigurumi hand made dog /pet toys can be ordered in cotton yarn or acrylic yarn . 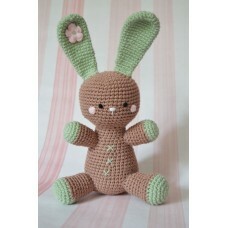 Prices mentioned here are for acrylic yarn . 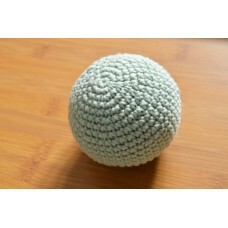 HAND MADE COTTON 24 CM HIGHT **other colors are possible..
HAND MADE COTTON10 CM ** other colors are possible ..
HAND MADE COTTON 4 cm ** other colors are possible &..
HAND MADE COTTON 6 cm ** other colors are possible ..
HAND MADE COTTON 8 cm ** other colors are possible &..
HAND MADE ACRYLIC 37 CM HIGHT ** OTHER COLORS ARE POSSİBLE..
HAND MADE COTTONLength . 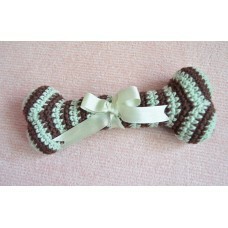 : 16 cm ** other colors are possible..
HAND MADE COTTONLength . 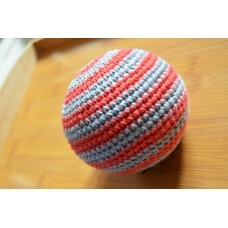 : 20 cm ** other colors are possible ..
HAND MADE COTTON LENGTH . 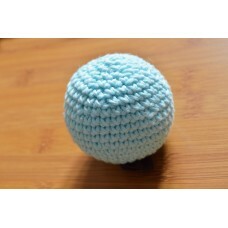 : 32 CM ** other colors are possi..
Price for the 2 cats HAND MADE ACRYLIC 30 CM HIGHT ** other colors ..
HAND MADE ACRYLIC 43 CM HIGHT ** other colors are possible ..
HAND MADE COTTON 30 CM HIGHT ** other colors are possible ..
Price for the 2 cats HAND MADE COTTON 30 CM HIGHT ** other colors ar..
HAND MADE ACRYLIC 34 CM HIGHT ** other colors are possible..